Children experience the world of reading through a phonics-based curriculum and enticing literature cycling through historical periods. Latin and English grammar are taught through songs and motions. Math and science are discovered by looking into the numbers and patterns in nature. Students begin to write well-formed paragraphs using principles of English grammar and reasoning. Latin is taught using stories and games. Students observe nature in math, science, and art studies. 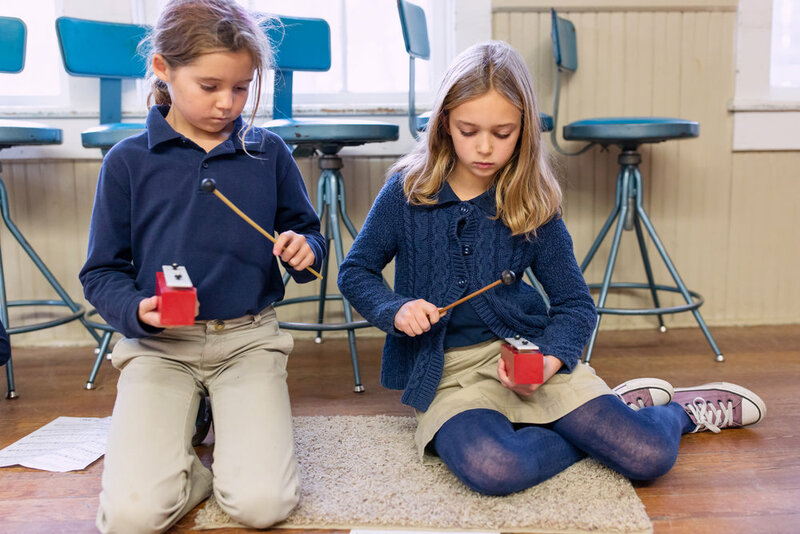 Art, music, geography and physical education enrich the curriculum. Core classroom time is augmented by physical education and athletics, the fine arts, field trips and other extra-curricular activities to create the Redeemer Experience.